“Winning corporate cultures allow you to attract the best leaders,” said Tim Smick, President and CEO of Harbor Retirement Associates. Smick was one of three execs who discussed “How to Grow and Sustain a Winning Culture” which was moderated by Senior Housing Forum’s Steve Moran. Creating a ground-up, empowering work culture is the only cure for high turnover and poor job performance. All panelists, including Lori Alford (Avanti Senior Living) and Sloan Bentley (Lifespace Communities) agreed on this. These three represent a range of senior living options; from large and established (HRA) to non-profit (Lifespace) to a provider that positions itself as forward moving (Avanti, founded in 2013). HRA operates 20 communities and employs over 1,500 associates; Avanti has one open community with 6 more opening soon; Lifespace has 12 locations in seven states and a staff of 2,800. Their thoughts on cultivating a winning culture were surprisingly similar. “Culture is leadership, tone and expectations,” says Bentley, who stressed that all businesses have a corporate culture, even those with passive or neglectful leadership. However, almost all positive, effective corporate cultures are set by leadership and reinforced constantly. “Culture happens. If you don’t set it as a leader, it (still) happens,” she says. “Our first focus is culture definition for our team members.” Her organization provides new employees with two days of intensive training, helping them acclimate to Lifespace’s work environment and approach to care. 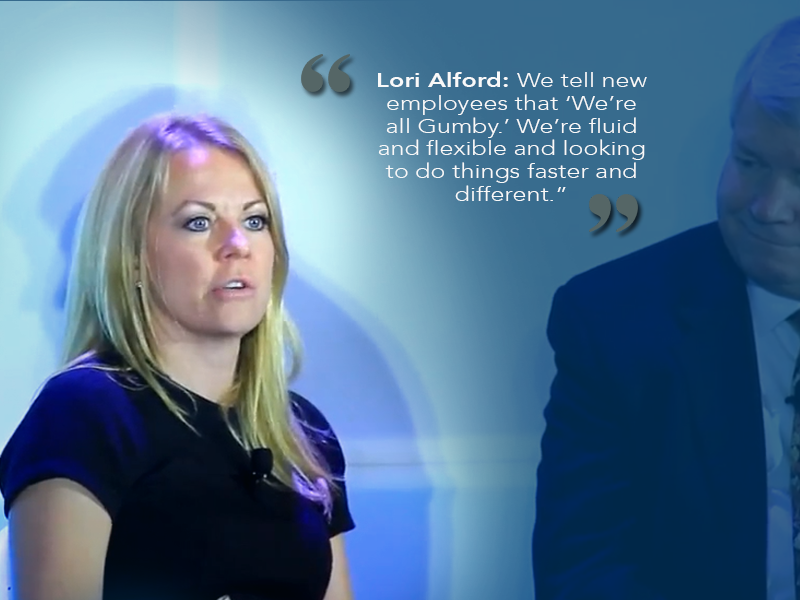 When asked about their corporate cultures, Alford stressed her company’s empowering approach to hiring, training and managing employees. At Avanti, an employee’s problem-solving skills are valued over conformity and obedience, she says. 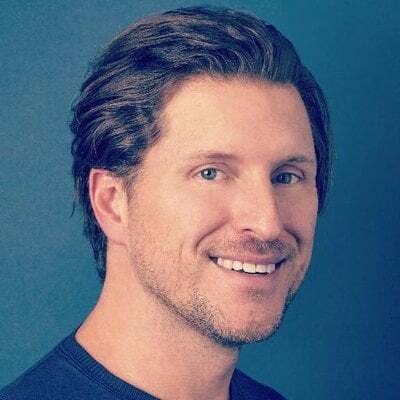 Smick wasn’t afraid to address the issues of ethics and morality in the hiring process, especially for leadership positions—roles that set the tone for their communities. A strong moral compass is essential, he adds. “When hiring a new executive director, I need to know they will act in moral ways. In (hiring) interviews, it’s frustrating, because many won’t acknowledge that there’s an absolute moral right and wrong,” the CEO says. All three panelists emphasized the importance of recognizing and rewarding outstanding staff members. 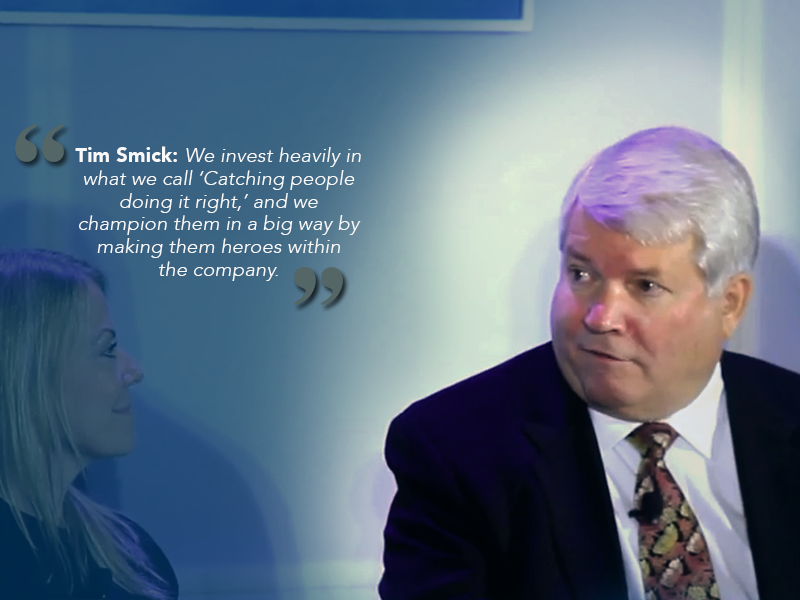 “We invest heavily in what we call ‘Catching people doing it right,’ and we champion them in a big way by making them heroes within the company” says Smick. Each year Harbor Retirement hosts a banquet and they fly in not only top executives, but also line employees who best represent the organization’s core values. Her organization recognizes excellence and experience by having long-term employees mentor new staff members and by implementing and publicly recognizing great ideas, most of which come from line employees, not managers or executive directors. Bentley admitted that, in the past, Lifespace may have been too low-key in its approach to management and sharing its message with residents, family members and staff, letting them know that leadership was going to be more centralized, with a stronger message from the home office. “We were acting like a small company and we were really rather a large company,” she says. Avanti’s Alford used a small example to make a big point. “Is your team picking up the piece of lint that’s on the floor or are they walking past it ‘cause they’re too good and it’s not their job?”’ she asks, emphasizing the answer reflects directly on a firm’s culture.